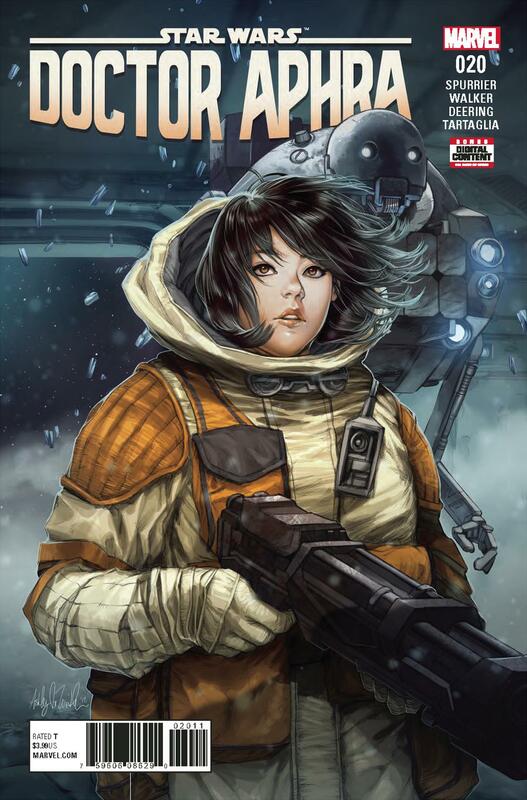 TREI numere Doctor Aphra! 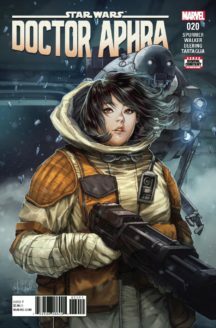 20, 21 si 22, perfecte pentru fanii STAR WARS! 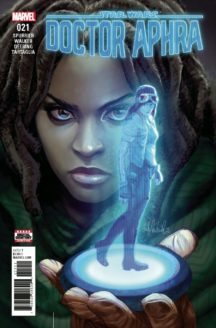 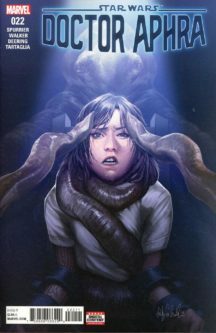 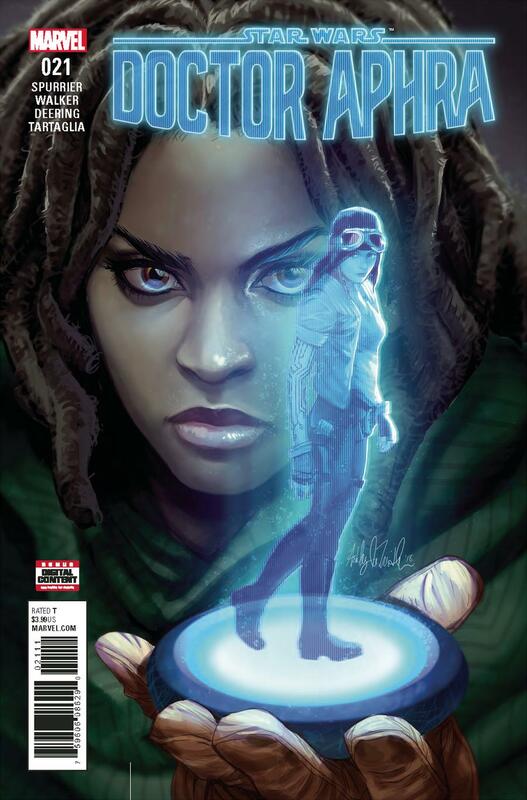 Be the first to review “Doctor Aphra 20-22” Click here to cancel reply.